Bliss Yoga’s Roland Dela Cruz continues to support ICANSERVE Foundation’s early breast cancer detection advocacy, this year, in cooperation with Certified Calm through the Think Pink campaign. 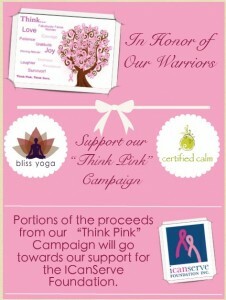 Certified Calm, which sells yoga clothes and accessories, has branches in Shangri-La Mall and Bonifacio Global City. Dela Cruz first got involved in the early breast cancer detection advocacy in 2012 when his sister, Christina, got diagnosed. Through his “MyGlobalMandala” project, Dela Cruz traveled six continents in 50 days to spread awareness and show support to all women suffering from breast cancer. 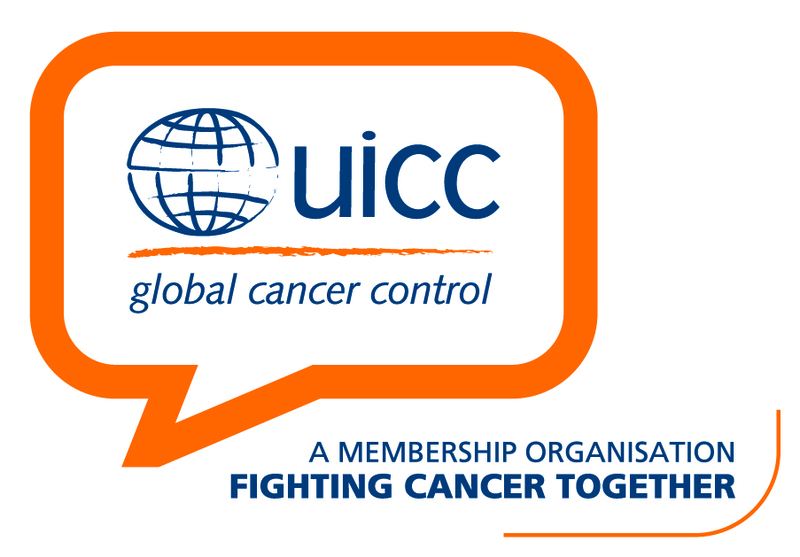 He donated to breast cancer charities around the globe and chose ICANSERVE as his beneficiary in the Philippines. 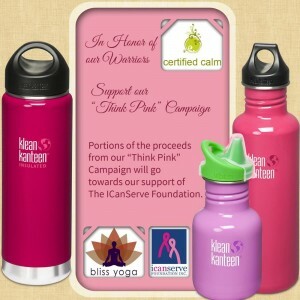 ICANSERVE thanks Philippine yoga professionals and enthusiasts represented by Bliss Yoga and Certified Calm for the support they are giving to the breast cancer community in the country. 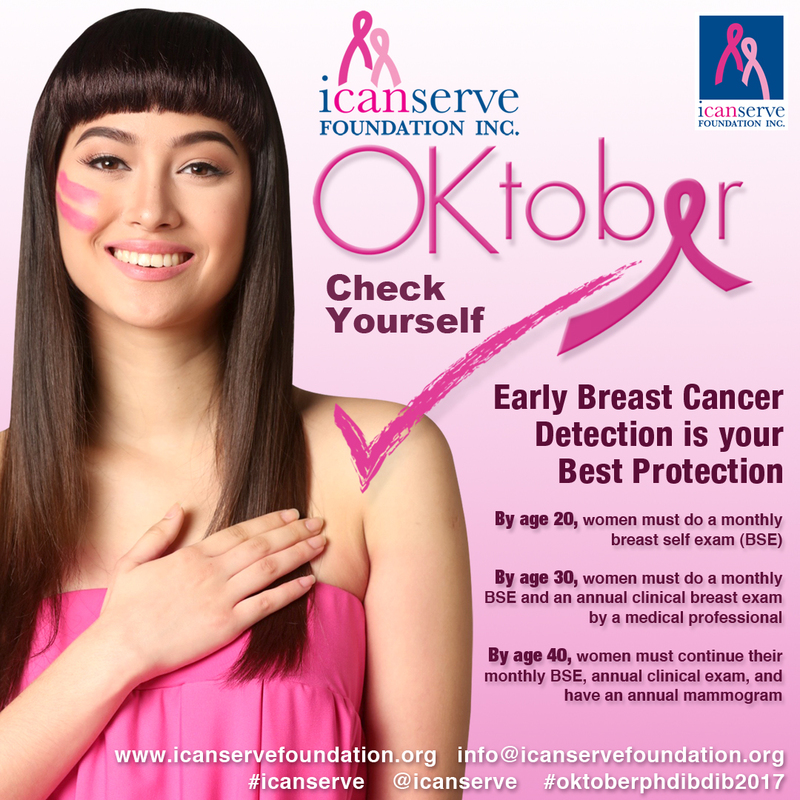 Under its flagship project called Ating Dibdibin, ICANSERVE teaches barangay health workers how to do proper clinical breast examination to aid in early detection. Women 30 years and older are advised to undergo annual clinical breast examination by a physician or other trained health worker. In the Philippines, where diagnostic equipment such as mammography machines are available only in urban centers, clinical breast examination is an important way for underserved communities to check for breast cancer.